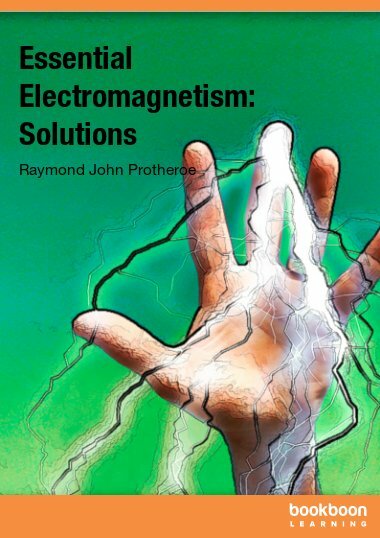 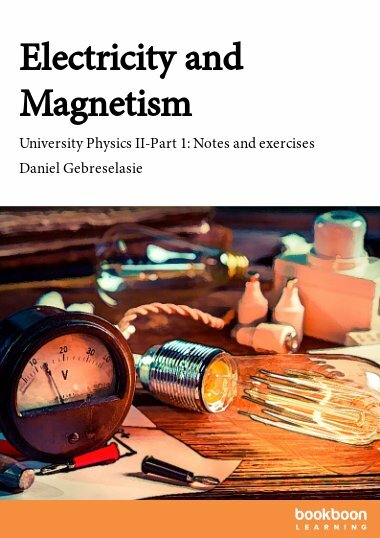 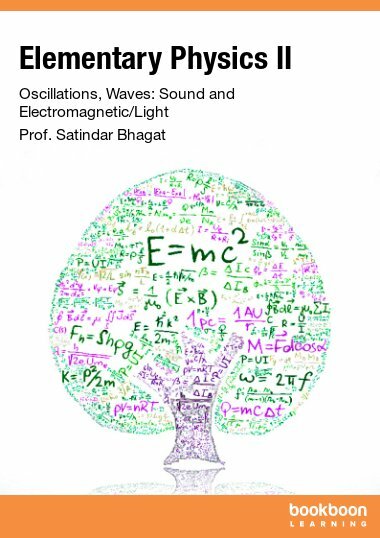 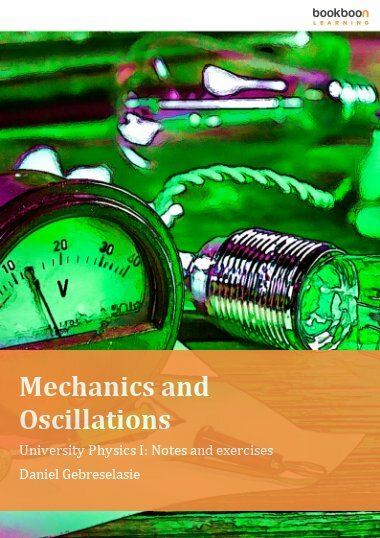 This book is a calculus based treatment of motion, vectors, forces, work and energy, momentum and collisions, torque and angular momentum, solids and fluids, gravitation and oscillatory motion. 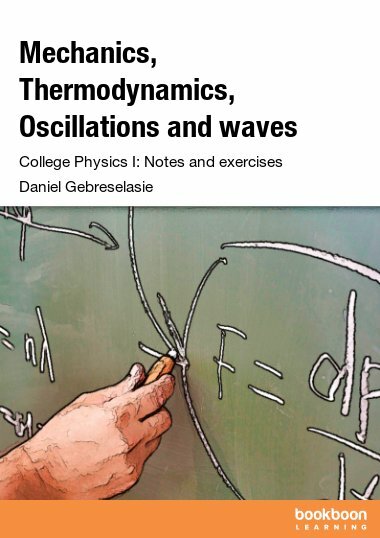 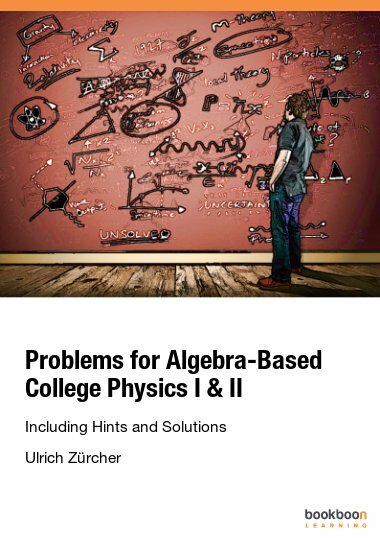 This book is a calculus based treatment of mechanics. 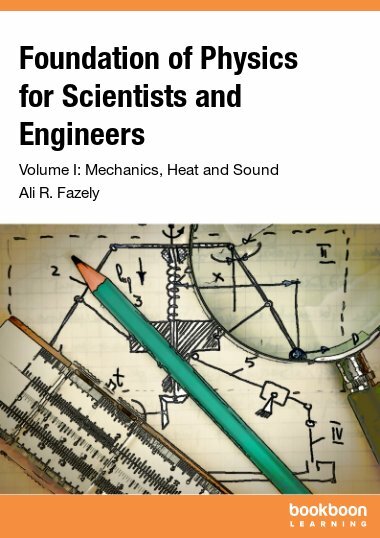 The concepts discussed include, measurement and significant figures, motion variables, vectors, forces, relationship between forces and motion, relationship between forces and circular motion, work, energy, relationship between work and energy, potential energy and conservation of mechanical energy, momentum, conservation of momentum, collisions, center of mass, rotational motion, moment of inertia, torque, relationship between torque and rotational motion about a fixed axis, physics of solids and fluids, gravitation and oscillatory motion.